Dirckinck-Holmfeld, L., Balacheff, N., Bottino, R. M., Burgos, D., Dimitracopoulou, A., Ludvigsen, S., & Mille, A. (2016). Grand Challenge Problem 10: TELEARC an Agile and Productive Networking of TEL Small and Medium Sized Research Labs. In Grand Challenge Problems in Technology-Enhanced Learning II: MOOCs and Beyond (pp. 49-53). Springer International Publishing. Small and medium sized research labs (SMLs) are dominating European TEL research. This is justified by the great numbers of countries and regions in Europe needing to develop a research and innovation competence to facilitate the diverse educational systems contextualized in various institutional settings across Europe. 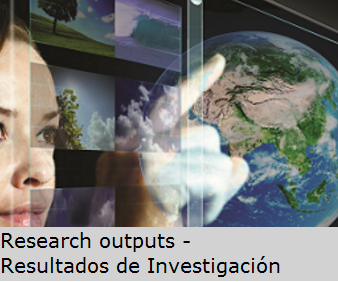 However, to strengthen the various research practices and to develop a common scientific language on TEL research the Grand Challenge Problem is to establish a vivid network and a community of practice among the research labs. TELEARC (Technology Enhanced Learning European Advanced Research Consortium) has been established to realize such a network. The chapter presents the framework of TELEARC.